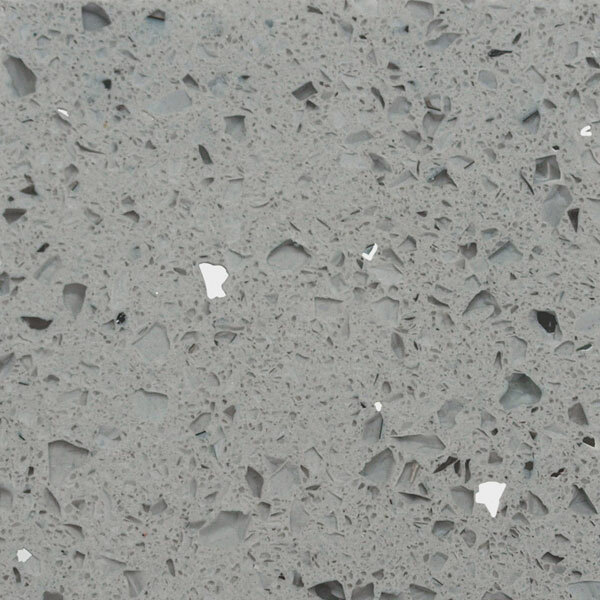 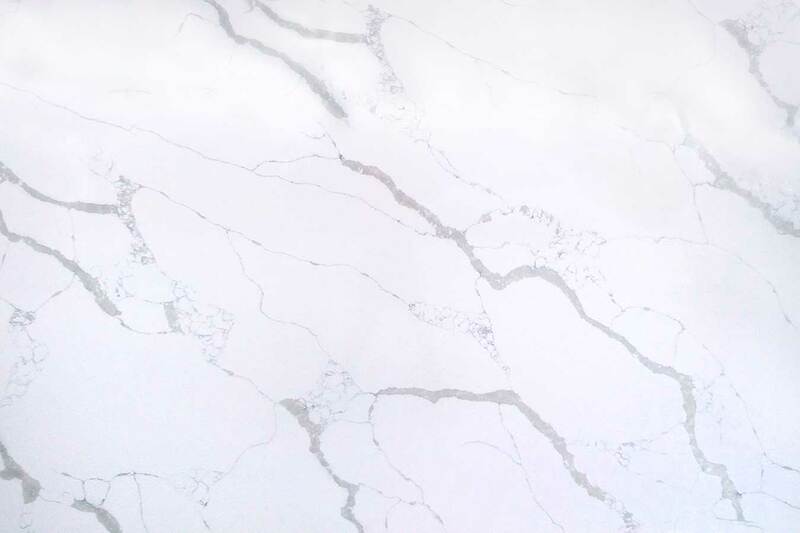 We are the only Quartz wholesaler to offer a cutting service. 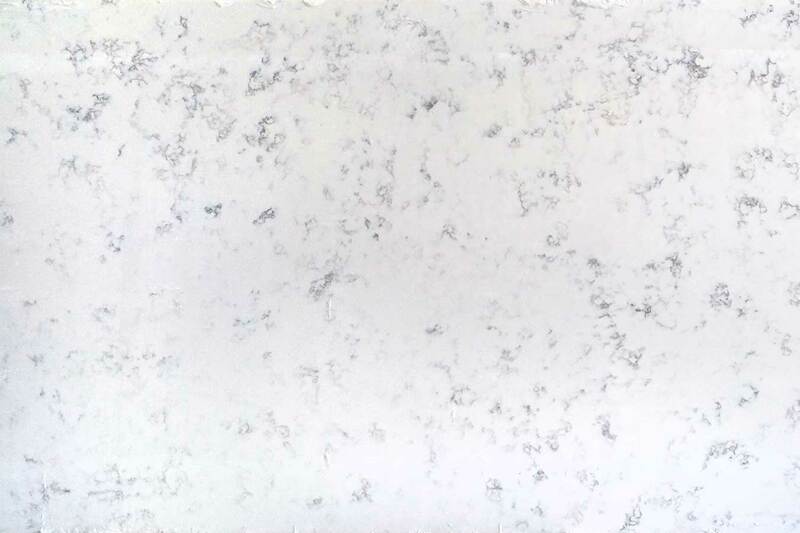 We supply half slabs both horizontally and vertically as well as upstands, so there’s wastage when ordering and cutting material. 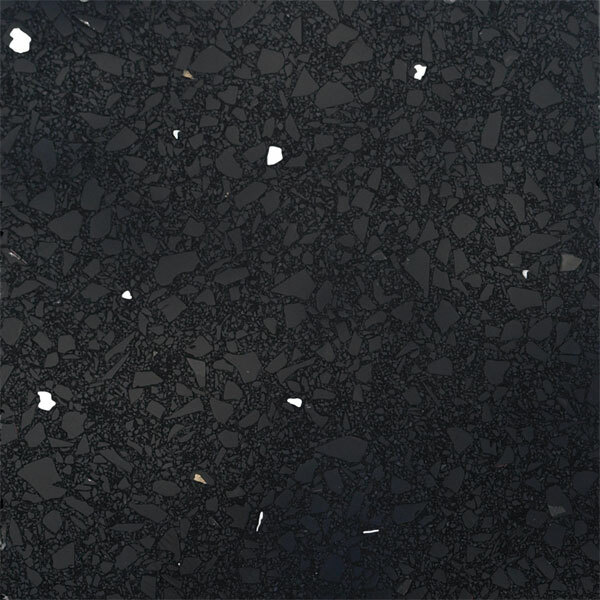 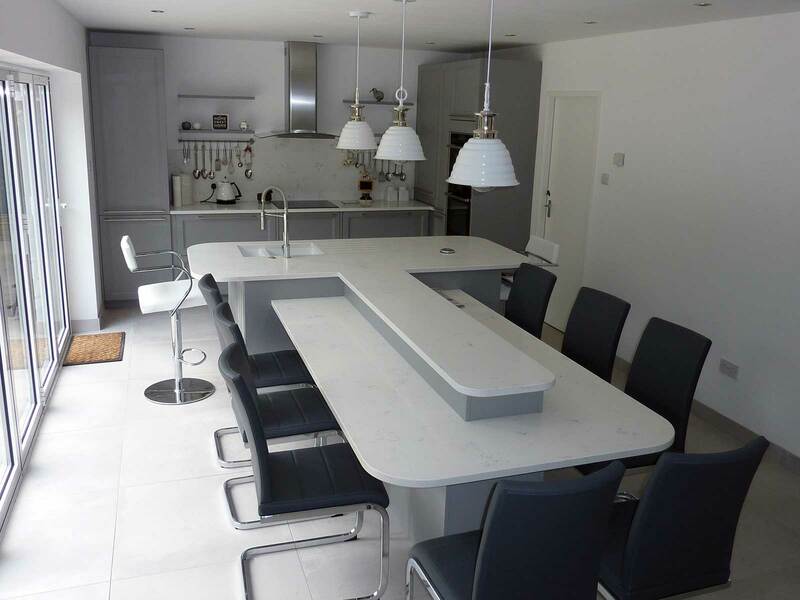 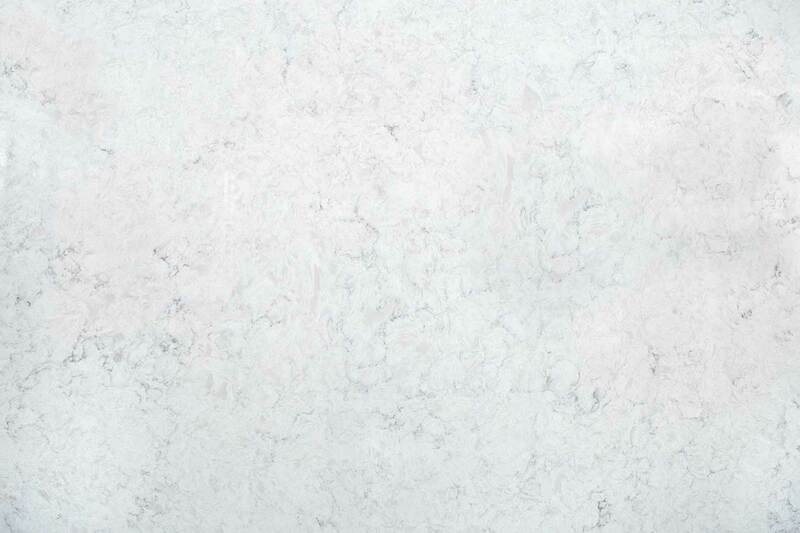 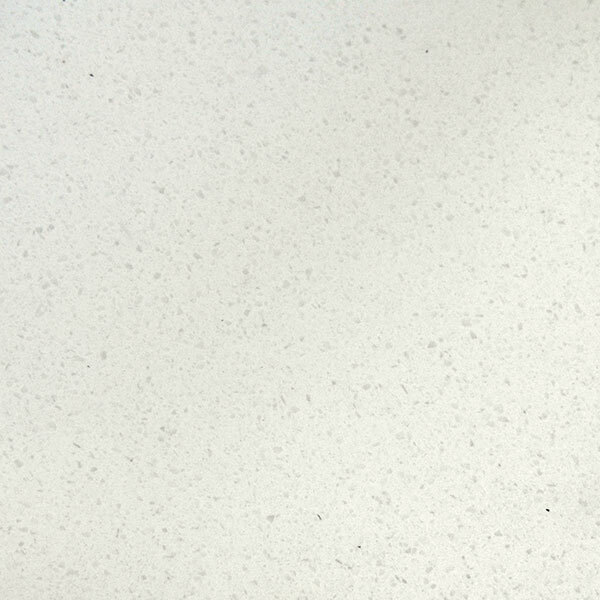 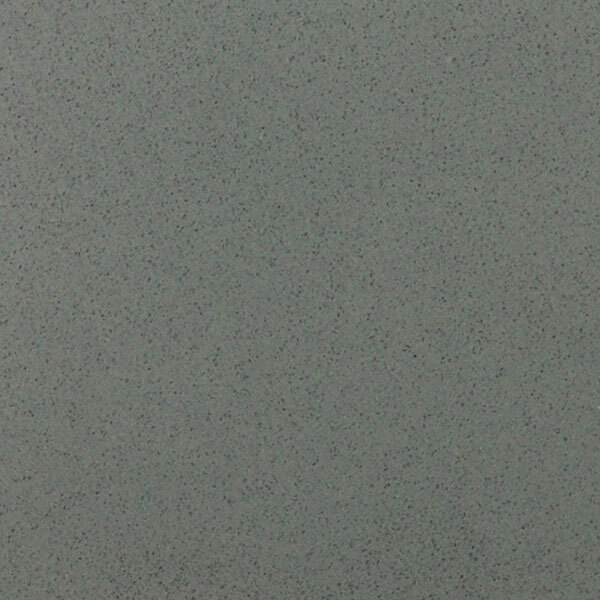 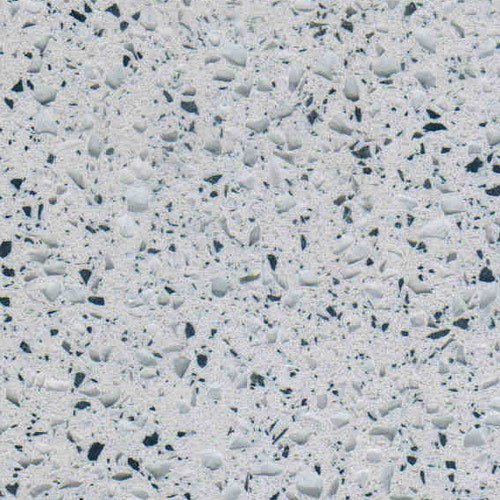 If you can’t decide on your worktop colour and would like to see a small swatch we can post this out for you. 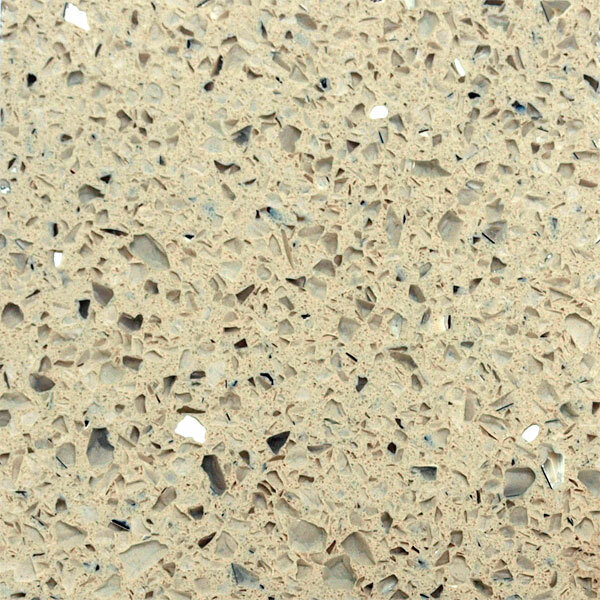 If you are a fabricator, kitchen showroom, architect, builder or interior designer you can receive a full sample case showcasing our entire range.